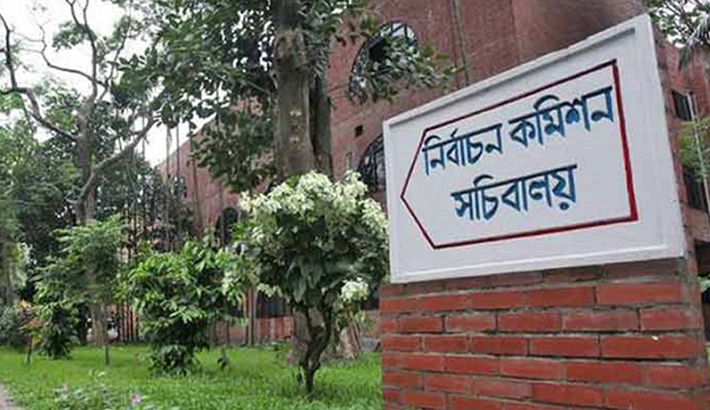 The Election Commission will announce the schedule for the February 26 by-election to the mayoral post of Dhaka North City Corporation (DNCC) tomorrow (Tuesday). Quoting EC Acting Secretary Helaluddin Ahmed BSS said, "The schedule will be declared tomorrow as the by-polls date was announced earlier." He said the polls schedule of 36 new wards and reserved seats will also be announced tomorrow. The voting will be held in 36 new wards including in DNCC and Dhaka South City Corporation (DSCC) on the same day, he said. He said the EC is yet to decide whether Electronic Voting Machine (EVM) will be used instead of ballot papers in the polls. On December 1, the Local Government Division declared the mayoral post vacant following the death of mayor Annisul Huq on November 30 last year.